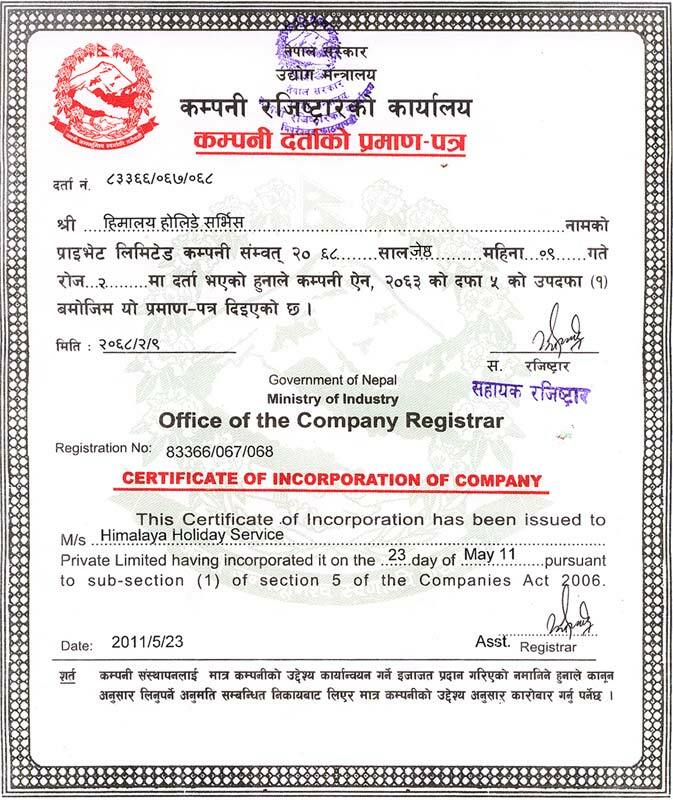 Himalaya Holiday Service is a small family company of qualified and very experienced guides. 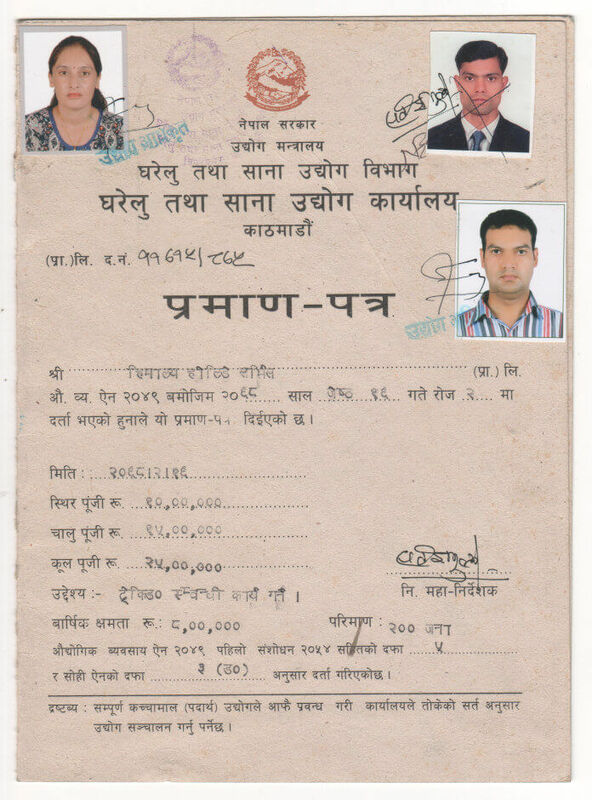 Himalaya Holiday Service is a small family company of qualified and very experienced guides. We are proud of the fact that between us, we speak many different languages, so, wherever you are from, we can provide a service. But in particular, we are proud of being Himalayan people. Himalaya is one of the most beautiful land in the world. It has some of the best tours and trekking in the world. And the people are renowned for their hospitality. We want to show you our world and help you to enjoy it at your own speed. We can help you to think about what kind of tours would suit you best. And then, once on the tour, we can help you to really get the best out of it, whether your interest is in culture, geology, or animal and plant life. Our experienced Tour Leaders will bring the history and culture of your destination to life, as well as ensure the smooth and safe operation of all aspects your trip. All of our Leaders possess an amazing breadth of knowledge and love of travel; their expert guidance is a critical element of all of our Tours. Below are information’s of just a few of our Tour Leaders: simply the best in the business. Liu is the best leader and organizer with best way in tours and trekking in Tibet. His expertise and organizing idea will take you to interesting and exciting places of Tibet, enabling you to experience high adventures and local cultures set against the beautiful backdrop of the Himalayan range – a setting where joy and tranquility prevail for one’s eternal peace and happiness. 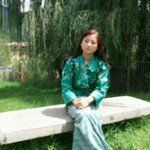 He is really well-trained professional tour and trekking organizer. He will ensure that everything runs smoothly and efficiently. 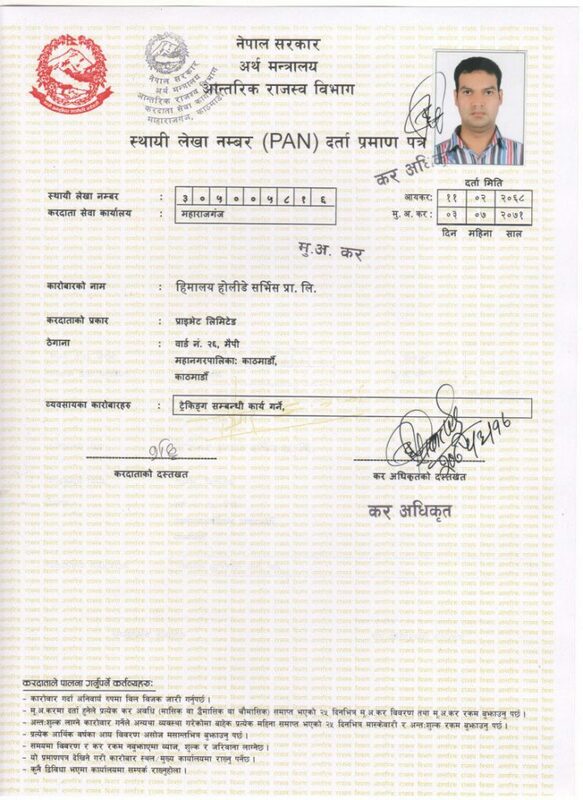 Having passion to be a part of the tourism trade and working with us at bhutan just fulfilled his desire. Apart from crafting and designing the tailored itineraries and programs, he loves to customize tours and trekking itineraries based on an individual/group’s request in India. He enjoys assisting others. A Tour Operator Based in New Delhi , Deals in Adventure Tourism , originally from Marpha , Mustang , Nepal. Proper knowledge and boundless enthusiasm in Tourism Trade has enabled her to get series of success in her profession. Having more than Decade of experience in the associated sector, she is running this agency with new and innovative concept, which is providing the Guests with international level of services all the way through perfect management. Through the agency of Himalaya Holiday Service, she has been performing as mutual aid to uphold the Tourism Industry of Myanmar. 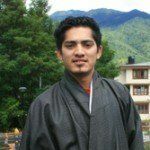 Having passion to be a part of the tourism trade and working with us at bhutan just fulfilled his desire. 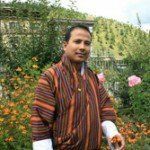 Apart from crafting and designing the tailored itineraries and programs, he loves to customize tours and trekking itineraries based on an individual/group’s request in Bhutan. He enjoys assisting others. An important aspect of success is the Himalayas Travel comprised of reliable, well-trained professional tour and trekking guide. as well as a photographer. Born in Himalaya and raised in rural mountain of Everest, has spent her life traveling and working in Himalayas – largely mountains of Nepal, Tibet, Bhutan, India, Myanmar and China. She made the leap from guiding trips to designing them. She imbues each trip he crafts with her trademark mix of expertise, passion and unbridled enthusiasm. Proper knowledge and boundless enthusiasm in Tourism Trade has enabled her to get series of success in her profession. Having more than Decade of experience in the associated sector, she is running this agency with new and innovative concept, which is providing the guests with international level of services all the way through perfect management. 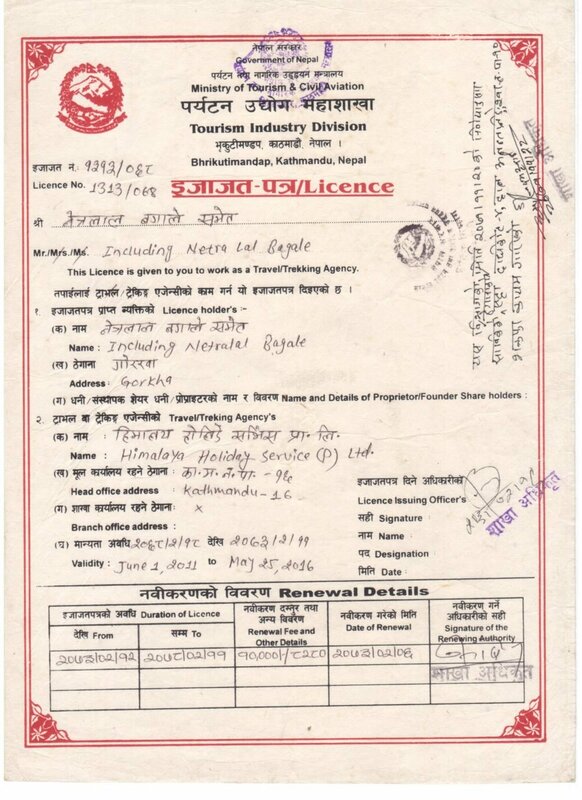 Through the agency of Himalaya Holiday Service, she has been performing as mutual aid to uphold the Tourism Industry of Nepal, Tibet and Bhutan.